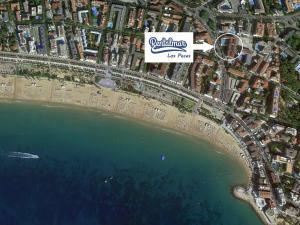 The location of the apartments, the facilities at the apartments IE swimming pool, crazy golf, pool tables and bar area. The Reception staff were very helpful as well. A well equipped apartment in a good location at a very reasonable price. Location was brilliant, the pool area was lovely and the guy at the pool bar was very friendly. Plenty bars and restaurants around, walking distance to the beach. about a 15min walk to Portaventura. The room was excatly as advertised, the location was perfect, the apartment was great for the price and it was very close to everything. perfect location for my needs stayed here for rally spain 2 mins from danny boy and the horse and hound downstairs had a decent breakfast and pint. I would definitely stay here again its cheap and basic but lovely and clean staff where friendly, parking can be a pain but no more than a 5 min walk at worst. All apartments at Rentalmar Los Peces in Salou have a private, furnished terrace. The complex features a seasonal outdoor swimming pool and Port Aventura Theme Park is a 5-minute drive away. The apartments include a kitchen and a living-dining room with a double sofa bed. There is no daily cleaning service, but apartments are cleaned before arrival. 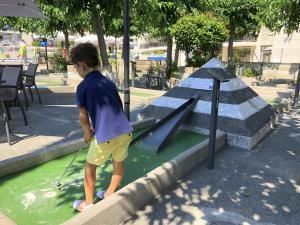 The apartments are set just 1,000 feet from the beach, on the Costa Dorada. 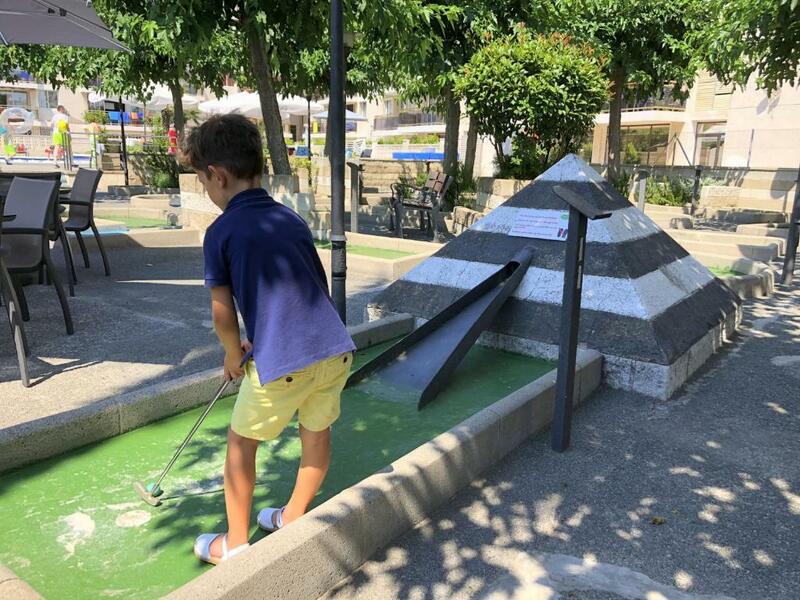 Mini golf, table tennis and billiards facilities are all available on site. the pool includes a jacuzzi, children's area and solarium with palm trees . 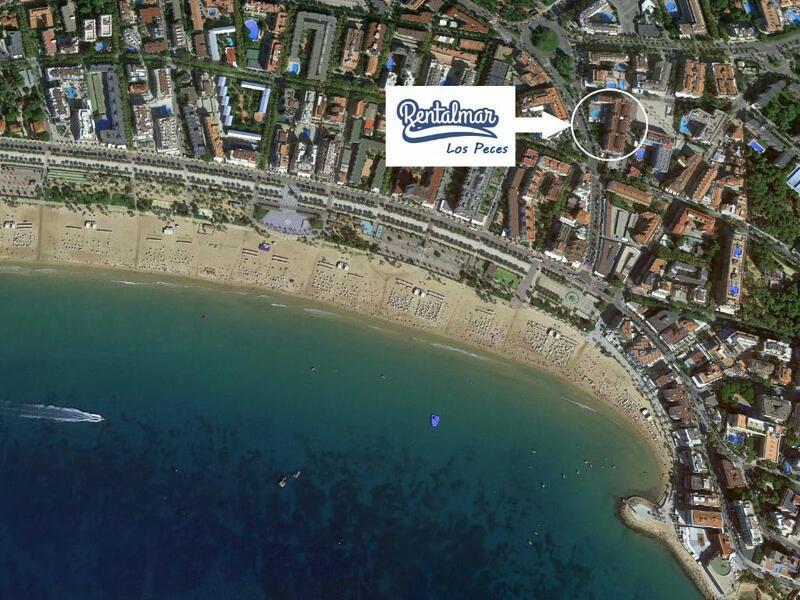 Salou’s commercial center is a 5-minute walk away, with its many shops, restaurants and bars. 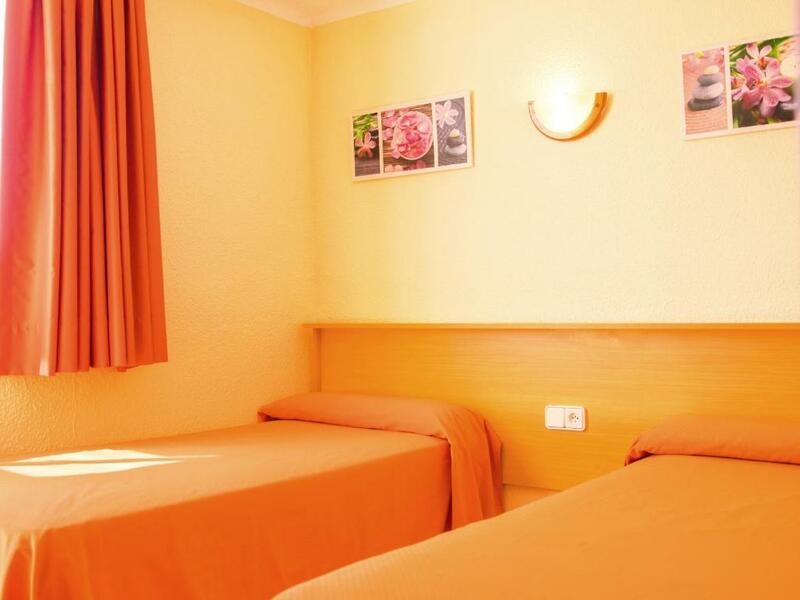 Rentalmar Los Peces is located close to the C-31B road, which leads to the historic city of Tarragona. When would you like to stay at Rentalmar Los Peces? 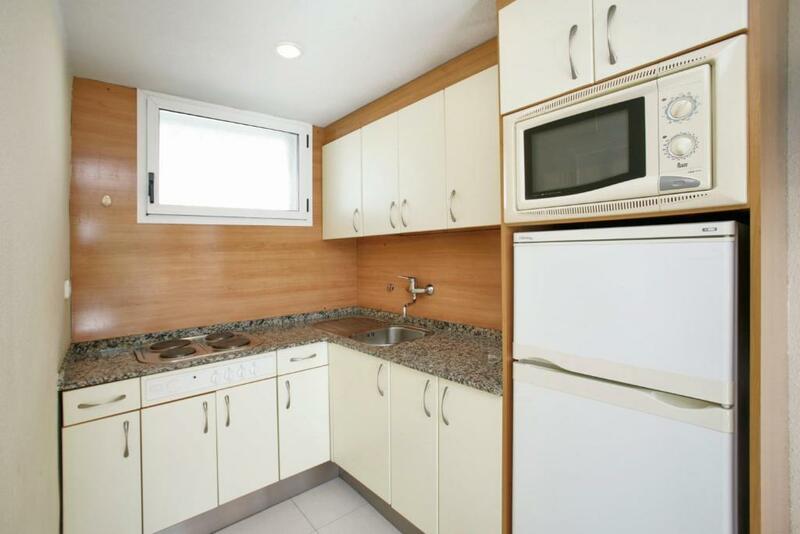 These bright apartments are just a 5 minute walk from Playa Levante Beach. They have a furnished balcony, a twin bedroom and a bathroom with bathtub and shower. The spacious living-dining area features a TV with satellite channels and there is an open-plan kitchen with kitchen utensils. These bright apartments are just a 5-minute walk from Playa Levante Beach. They have a furnished balcony, 2 twin bedrooms and a bathroom with bathtub and shower. The spacious living-dining area features 1 sofa bed and a TV with satellite channels. The open-plan kitchen includes kitchen utensils. These bright apartments are just a 5-minute walk from Playa Levante Beach. They have a furnished balcony, 3 twin bedrooms and a bathroom with bathtub and shower. The spacious living-dining area features 1 sofa bed and a TV with satellite channels. The open-plan kitchen includes kitchen utensils. These bright apartments are just a 5-minute walk from Playa Levante Beach. They have a furnished balcony, a twin bedroom and a bathroom with bathtub and shower. The spacious living-dining area features 1 sofa bed and a TV with satellite channels. The open-plan kitchen includes kitchen utensils. House Rules Rentalmar Los Peces takes special requests – add in the next step! Rentalmar Los Peces accepts these cards and reserves the right to temporarily hold an amount prior to arrival. Bed linen is provided. A cleaning service is not provided and apartments are cleaned before arrival. Reception is open 24 hours from 1 June until 30 September and until 20:00 for the rest of the year. Guests must contact Los Peces if they expect to arrive outside reception opening times. Rude staff. Not fully supplied with all saucepans and no kettle or coffee maker. No washing up supplies. If i was to complain about anything it would be that the room could have been given a better clean before we arrived, alot of dust and cobwebs around, cups and plates could also have been washed properly.